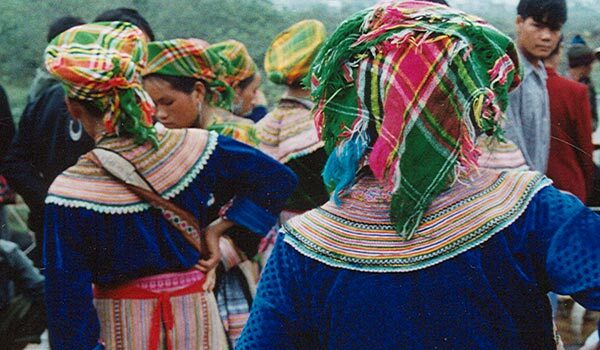 Through the diversity of its cultures and the spontaneity of the contacts, Vietnam offers true and intense moments, which are the essence of our tours; they are adapted to the country and not the opposite. 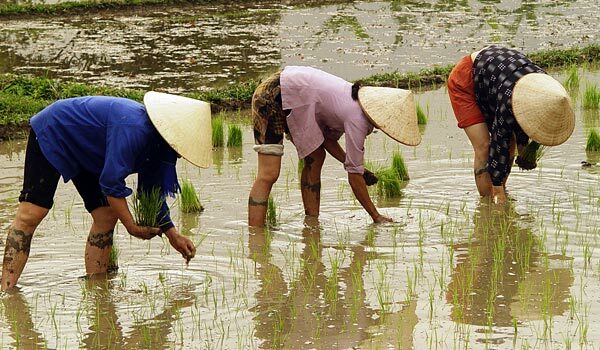 We offer an intimate and a la carte tourism, without fabrications, towards the true, pride, and alive Vietnam. We offer a la carte tours that we elaborate on request according to your budget, aptitudes, and wishes. 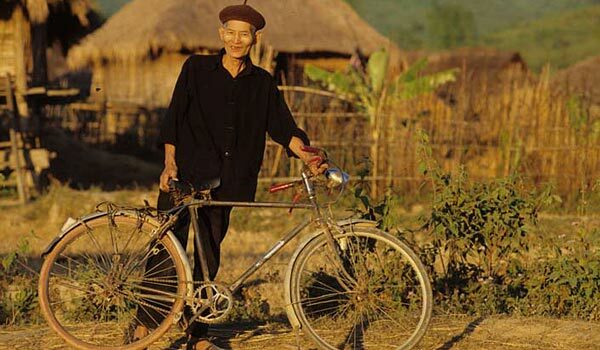 We are in Vietnam since 1994 and have woven a tight network of friends all along our tours. We have acquired an on-the-field solid experience, which allows us to guide you where you wish in total safety and symbiosis with the country. The characteristic of our tours: we are concentrated on meeting people. Consequently, most of our stays are with friends all along the routes. We offer to get away from a voyeuristic tourism and to create real human experiences based on sharing and understanding of the other. Our presence on the Vietnamese roads since 1994 and our great experience of the country allow us to take you everywhere in full safety and to offer different services than the beaten-path ones. Our clients is not bound to a pre-determined tour, he participates to its design and is its major actor all along. 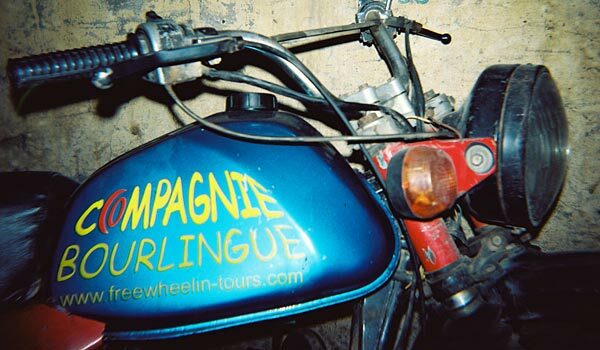 Each tour is customized in order to answer your wishes and budget. 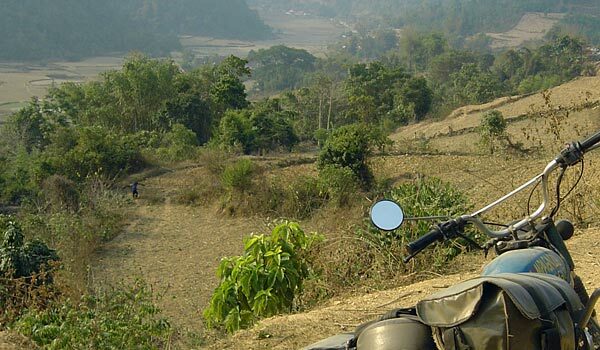 The tours that we design together are done on motorbikes or four-wheel drives and take you to offthe-beaten-track places. 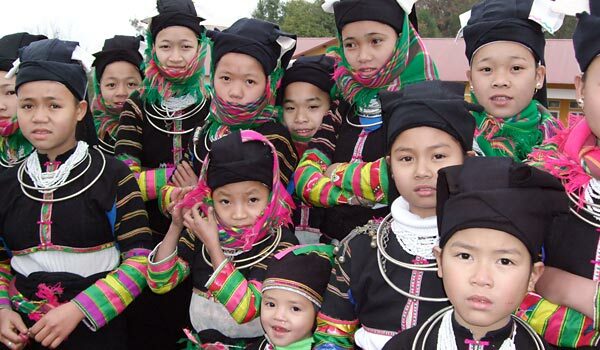 We go to meet our friends in the heart of the country’s various ethnic regions, where staying in a family home offers privileged moments of sharing and conviviality. 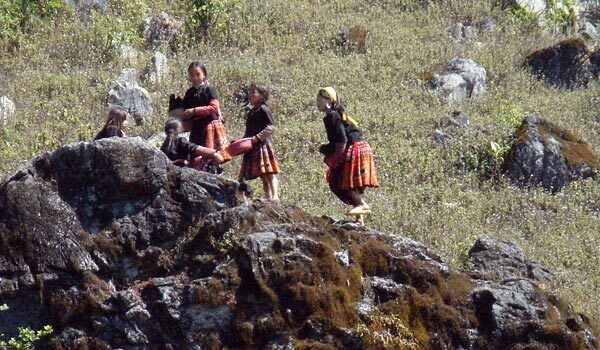 We also offer mountain or jungle trekking close to the Lao and Chinese borders. We have been leading trekking trips since 1994 and offer optimal safety conditions. Our guides are experienced and able to provide First Aid if necessary. Our local guides and porters can « get out » of any situation, which allows us to offer in all trust highly diversified tours and to enjoy all the trekking pleasures: remote jungle, canyoning, climbing, grottoes, lakes, rivers, rice fields, etc. No need to be an experienced trekker or a motorbike ace to travel with us; we have all levels of trips and our rhythm is a leisurely one. During your trip, be aware that all the lodgings offered are the fruit of an actual economic, social, and cultural project development. Which implies the families, the villages, the authorities at all levels, our company, and, of course, you. By sharing those life moments, you participate in a certain manner to the realization of those projects and their evolution. 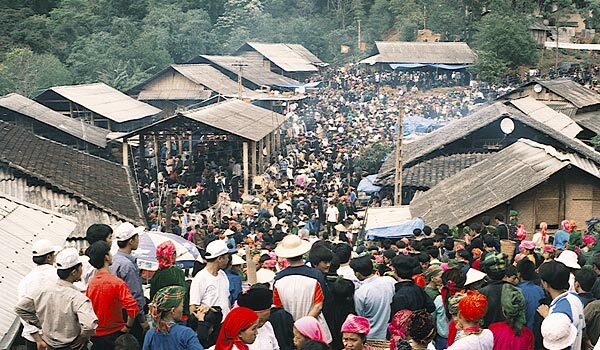 In its concept, tourism favors the economic development of a region. We act so that all its actors equally share this development. 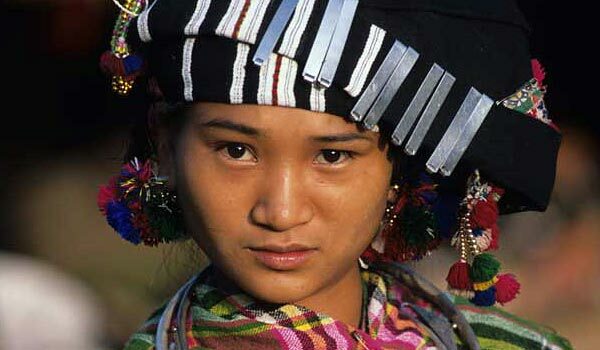 We add to it a socio-cultural dimension indispensable to the development of a durable tourism. Thus, we have already contributed to several projects such as the construction of an elementary school, of a bridge linking the school and the village during high floods, the creation of a fish-farming pond to avoid destructive fishing, a Nung An Ethnic Museum, a cultural center, etc. Equitable tourism is a still vaguely defined and often misused concept. However, we guarantee at the same time quality services and a respectful consideration for the local environment, which favors a durable development process. We have been working in the shadow for 10 years, for advertising would have maybe compromise that delicate balance, especially at the level of the Authorities, that we maintain « understanding”. It is now time to shift to a higher gear to assert our action. To know more about our vision of the responsible tourism, click here.